The Byzantine cavalrymen and their horses were superbly trained and capable of performing complex manoeuvres.The armoured cavalry horse archer wore a conical-shaped casqued helmet, topped with a tuft of horsehair dyed in his unit’s colour. The helmet was often complemented by ring mail, usually as just an aventail to protect the neck and elbows. A long shirt of doubled layered mail or scale mail was worn, which extended down to his upper legs and over the ring mail leather boots or greaves protected his lower legs, while gauntlets protected his hands. 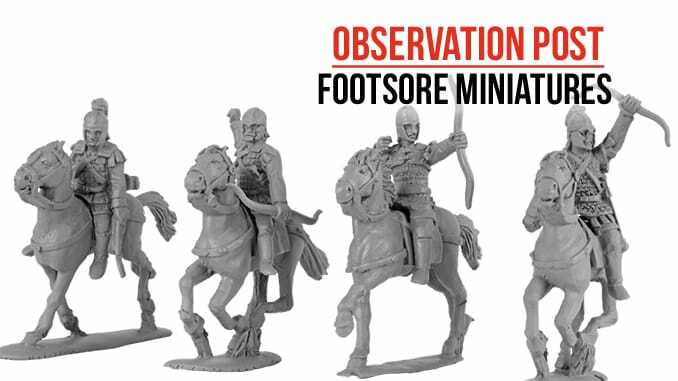 The figure pack contains 4 cavalry figures, extremely well sculpted and cast. Horse and rider are separate, with one of the figures have a separate bow arm which needs to be attached. The horse are depicted at the gallop, helping to over the image of a fast moving unit that can fire and then move on to the next target. Although bases are not supplied, each horse comes with an integral base and there are plenty of suppliers of suitable bases available. 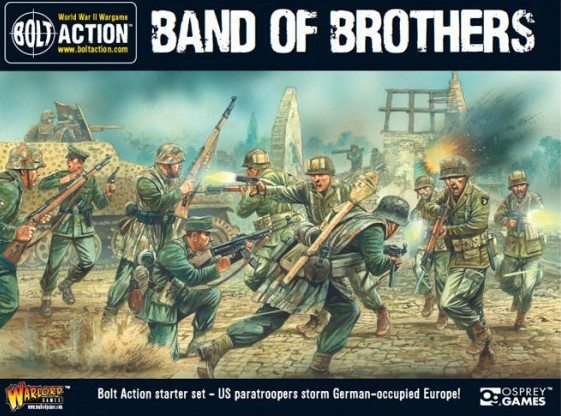 These are excellent figures, using modern sculpting techniques and casting capabilities to bring something different to the often tired ranges of others.